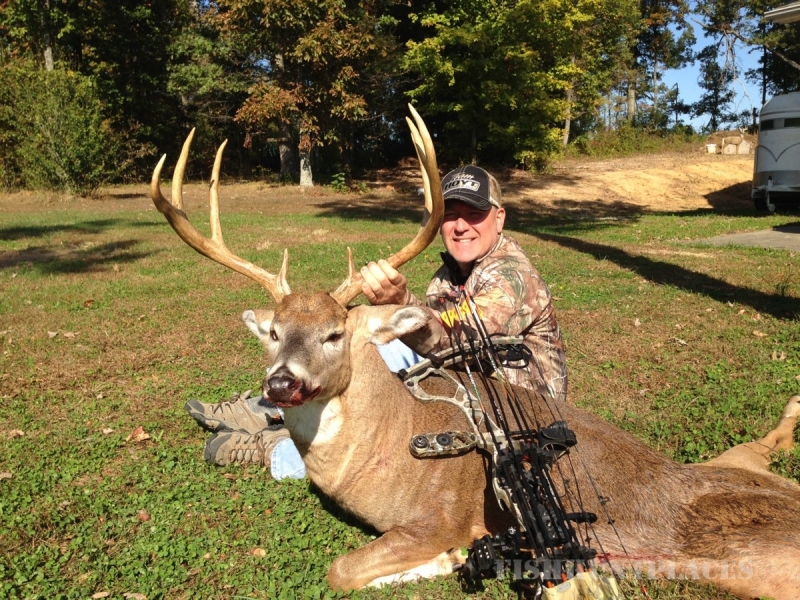 I'm Mark Clifford outfitter and owner of Premier Outfitters. I'm a life long hunter and have hunted whitetail's across the US. 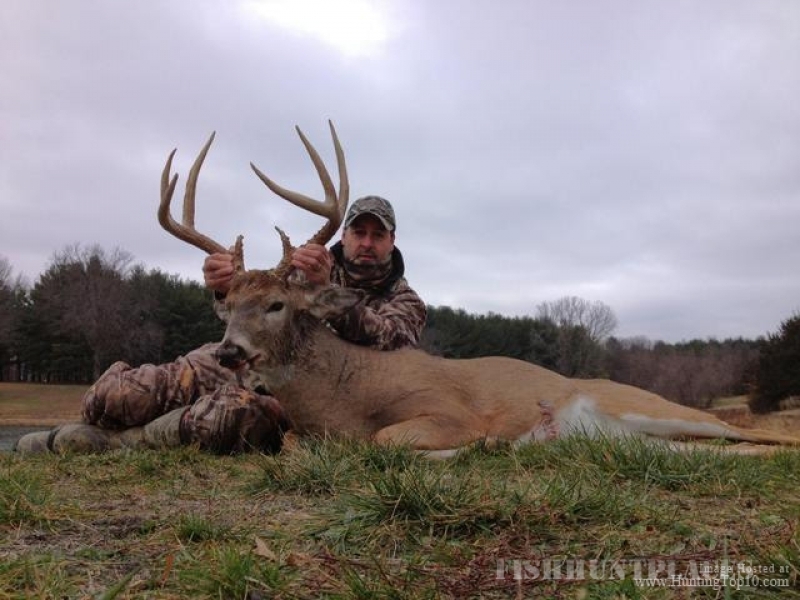 Without a doubt Western Kentucky is my favorite whitetail hunting destination. 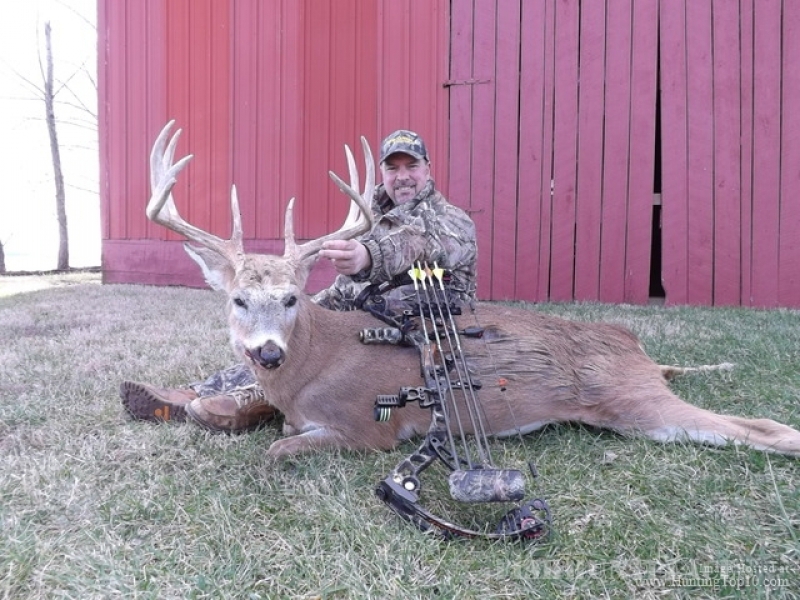 Hunting big whitetails is my passion and for many years I have had the desire to help others pursue their passion of harvesting a trophy class whitetail. With Western Kentucky's fertile farm lands, superior whitetail genetics and sound management practices I know I am in the right place to achieve my goal. Over the last 25 years of hunting with many outfitters, I have seen the good, the bad and the ugly when it comes to dealing with outfitters. With great joy, I can say there are truly some great outfitters in this business. I have taken all the good I have experienced along with more of what I would do as a outfitter and created Premier Outfitters. 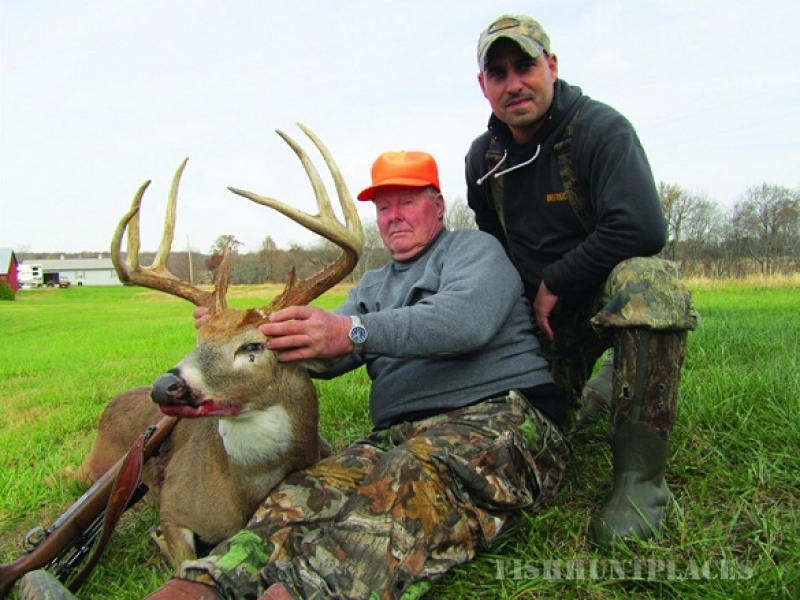 In the fall of 2008 after several years of preparation Premier Outfitters opened its Lands for guided hunts and a tradition was born. 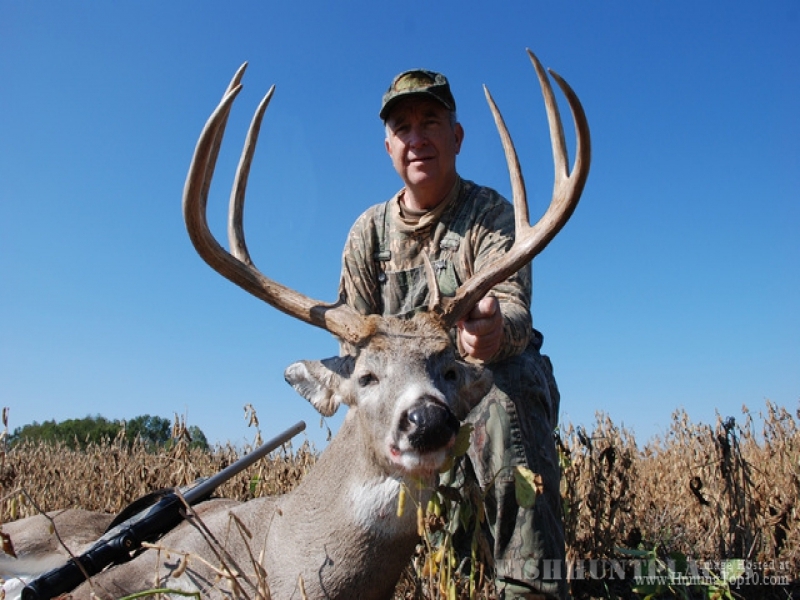 Each year members of the Premier Outfitters hunting family return to hunt the trophy bucks that walk our grounds. 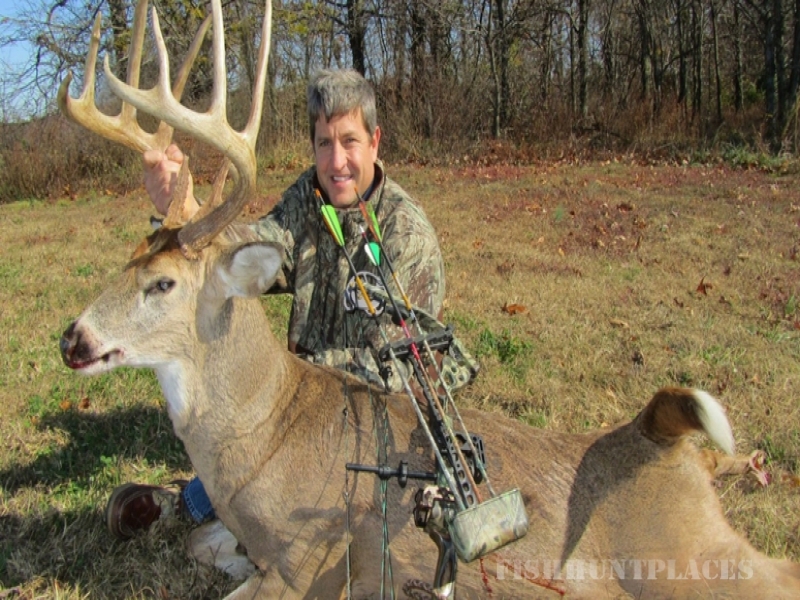 Myself and the entire staff at Premier Outfitters is committed to offering our hunting guests first class accommodations, meals, quality equipment, great atmosphere and the opportunity to hunt trophy class whitetail's in a non-pressured environment. All at rates well below what one would expect to pay for a hunt of this caliber. 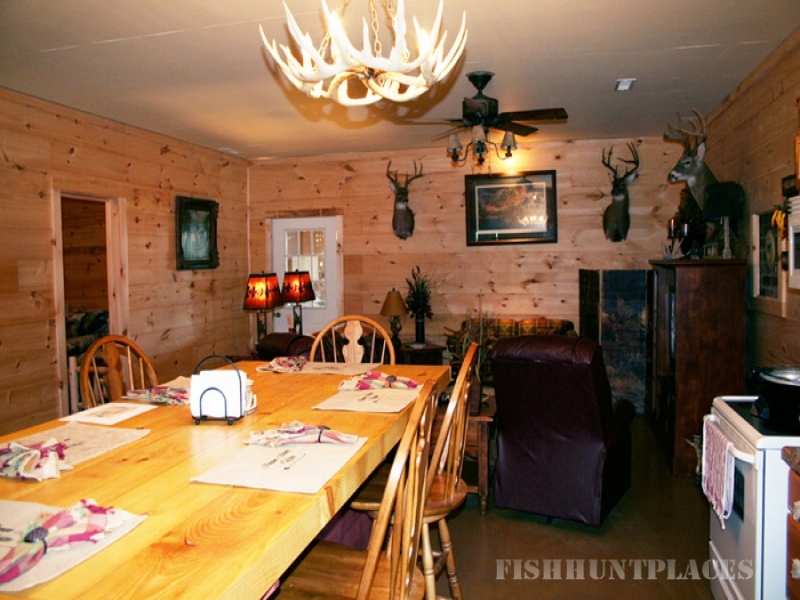 In addition to quality hunts, we know you will be pleased with our comfortable lodges. 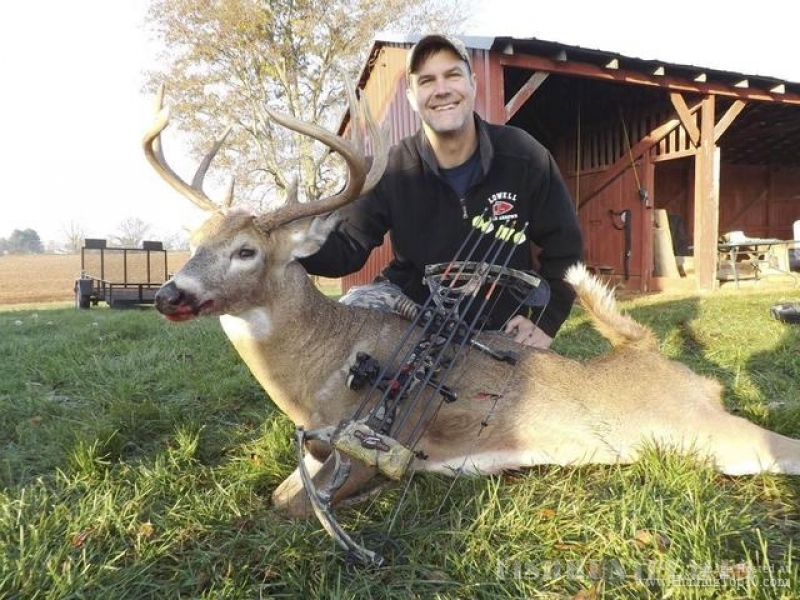 Premier Outfitters is proud to offer PREMIUM ARCHERY (and a LIMITED NUMBER) of FIREARMS HUNTS on our strictly private farms consisting of 20,000 + acres of privately owned, highly manged prime whitetail properties. Our properties are working grain farms in Christian County Kentucky. These farms produce wheat, soy bean and corn providing a consistent source of nutrients for our whitetail herd. In addition to our crop rotation, we supplement beneficial vitamins and minerals and strategically placed food plots. These private farms have been off limits to hunters for years. 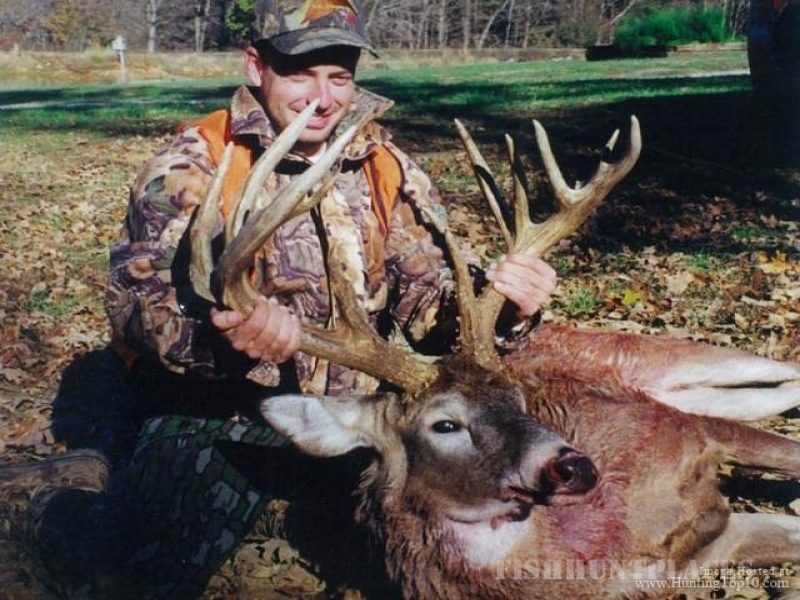 In the fall of 2008 Premier Outfitters opened for business, since then we have quickly become known as the place to hunt trophy whitetail in Kentucky. 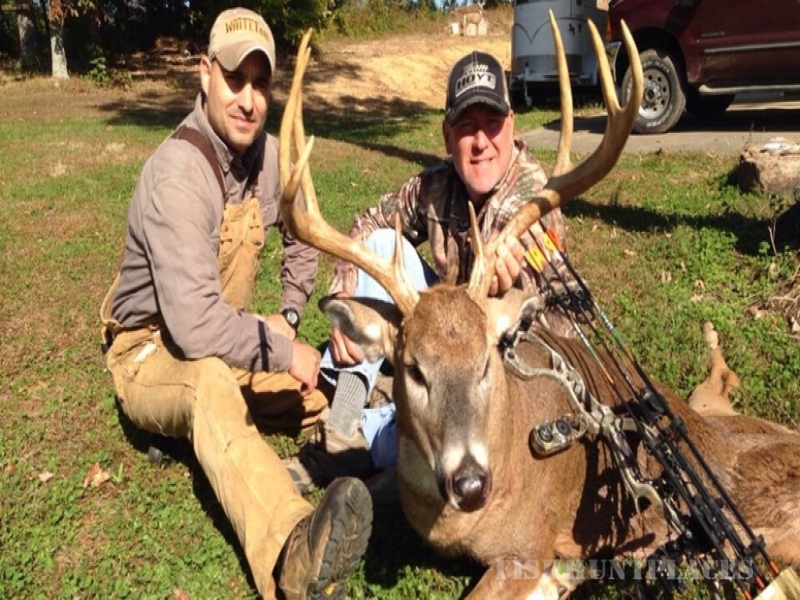 Christian County is the top BOONE and CROCKETT producing county in Kentucky and year after year our guides at Premier Outfitters consistently put our clients on trophy class bucks. 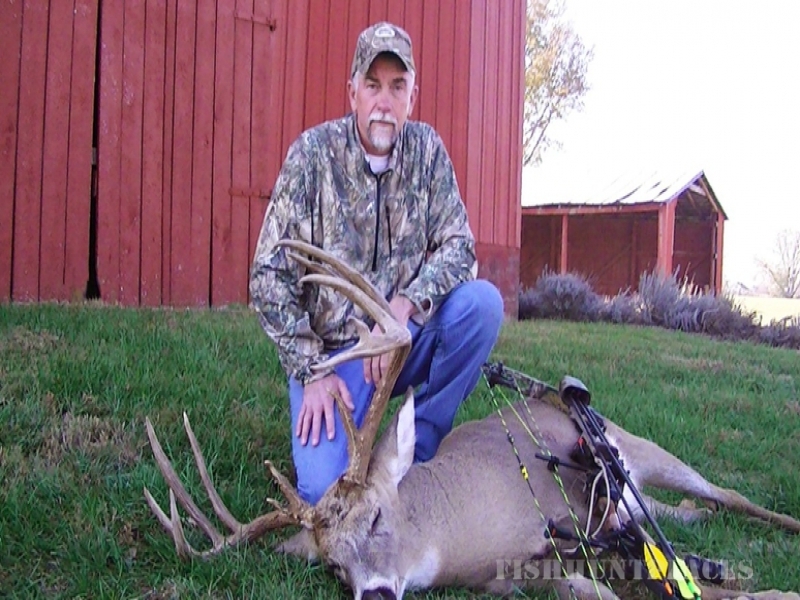 If your an avid deer hunter looking for an outfitter who is truly dedicated and puts forth the effort to ensure a quality deer hunting experience, you have found the right outfitter!